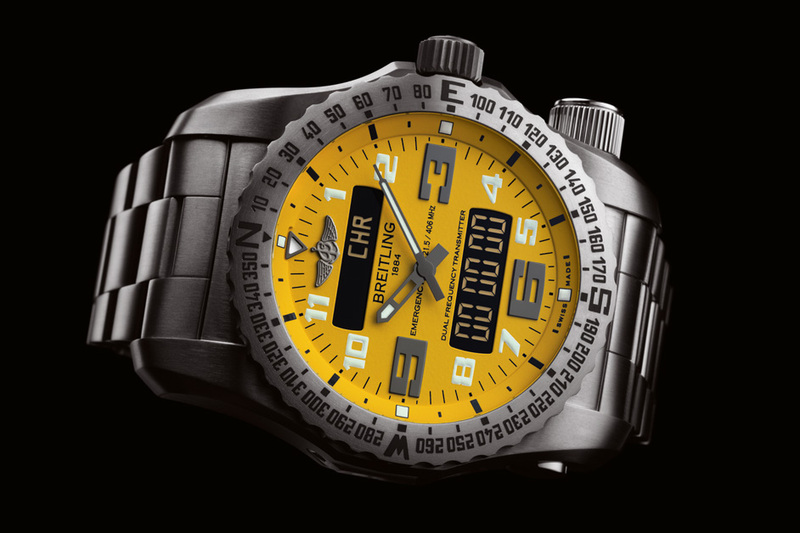 The world’s first wristwatch with a dual frequency locator beacon. 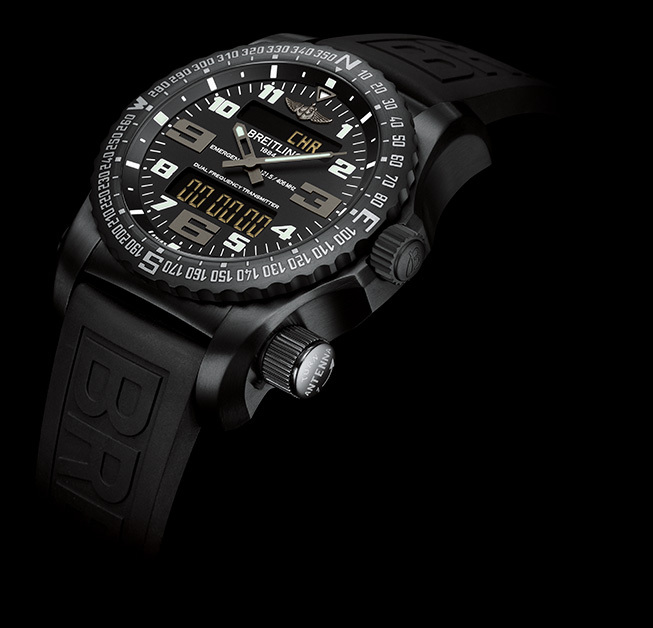 Geneva Seal Fine Jewelry & Timepieces in Chicago is proud to introduce the Breitling Emergency II — successor to the wildly popular Breitling Emergency, and the first-ever watch with a dual-frequency locator beacon. 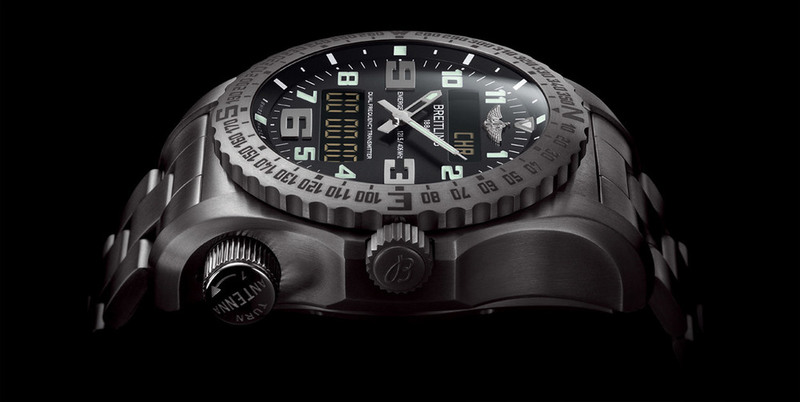 The watch’s planned U.S. retail release has been stalled for nearly two years awaiting approval from the FCC - until now. The Emergency is a high-tech gem equipped with a dual frequency transmitter compliant with the specifications of the Cospas-Sarsat international satellite alert system and serving both to issue alerts and to guide search and rescue missions.